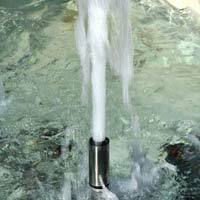 Foam fountain nozzles is suggested for small and medium display fountains. It produces a column of frothy, aerated water and is independent of water level. Bronze constructed with brass internal air/water adjustment, it finds its applications in lower water server. With moderate noise, excellent visibility and good wind stability it allows stunning effect when put in series. 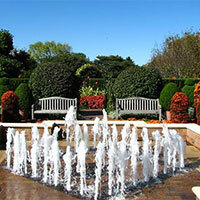 We manufacture and supply a wide variety of fountains and irrigation systems suitable for all types of environments. We provide best quality products and systems with competitive prices, which require minimum maintenance and is troubleless. 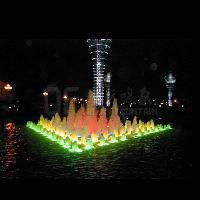 We are offering customized foam fountain, with a water size as specified by our clients. The spray height is 6-7 feet. These can be customized as per the specific requirements of our clients. Sansar Green Technologies (P) Ltd has been associated with various water projects since 2003. 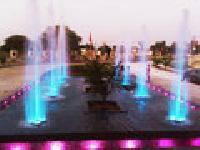 We provide total turnkey projects execution of Fountains and Waterfalls. 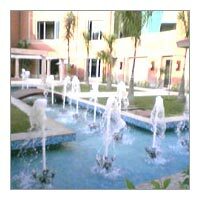 Our Services includes Planning and Designing of water features, Execution of Civil works, Installation of Fountains, Testing and Commissioning. 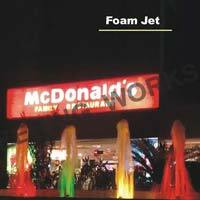 We are a leading Brand as Manufacturer and Exporter of Foam Jet Fountain apart many other Fountains in India. 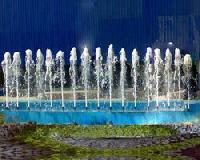 the company has acquired the status of the leading manufacturer, dealers & supplier of foam fountains . The foam fountains are attractive as well as stylish and are widely appreciated for their finish, sturdiness and long life. The foam fountains are available at market leading prices with the company and the delivery is always on time. 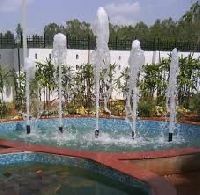 foam fountain and foam fountain cluster manufacturer kolkata , foam fountain makers kolkata , patna , ranchi , guwahati imphal, gaya , shilong , all over estern india. 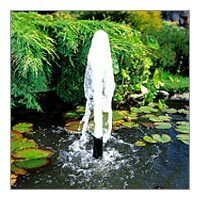 We are offering excellent quality foam fountain, which is available in a spray height of 3-4 feet, we also offer imported pond kit in different sizes and effects. 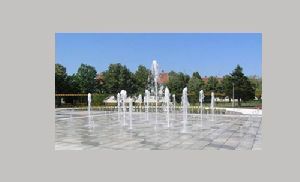 We have varieties of Foam Jet Fountain, Three Stage Jet Fountain, Dancing Fountain, Geyser Fountain, Bell Jet Fountain, Floating Fountain, Beautifully designed Musical Fountain, Dancing Fountain, Outdoor Fountain, Indoor Fountain, and Laminar Jets Fountain. 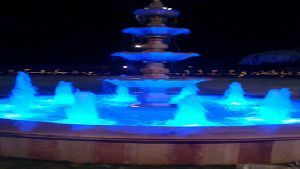 We also Make Fountain Nozzle, Garden Light, Fountain Light, Color Changing LED Based Light, Swimming Pool and Floor Mounted Light.